The idea of keeping and rearing horses is a relatively simple one where the basic idea is to keep horses in a stable, feed them, and have them exercise a few times per day; however, the physical act of rearing horses is far more difficult than the thought. While stables, food, and exercise are important resources, there are numerous practical considerations that must be made to ensure the animal remains healthy and fit. 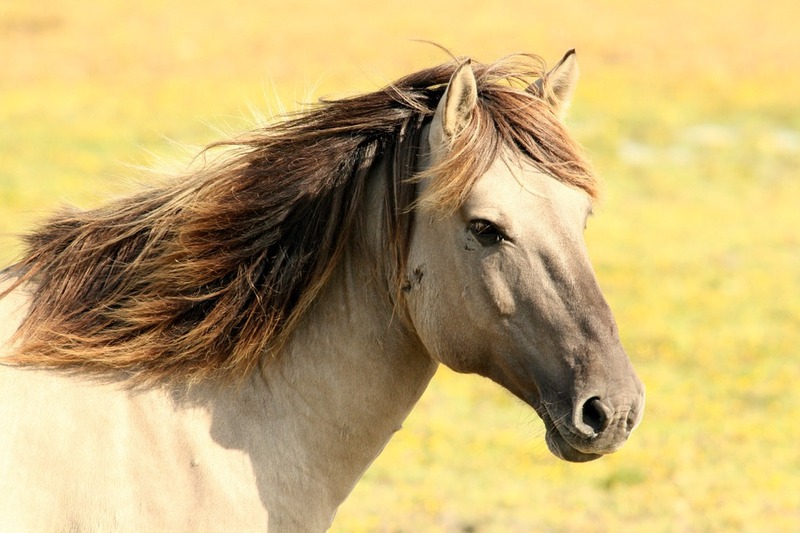 This article will provide some information on the top points to take into account when raising ponies. One of the first things you should learn is proper grooming care for any horse or pony. Do some research and find yourself some good products for grooming and shedding. A chief component of any horse rearing plan is to provide the correct type of fodder for the horse; as well as a sufficient and well-balanced amount. It is important to note that horses at different stages of development or life cycles require different types and amounts of fodder. For example, a pregnant mare will require specific vitamins as part of her meal to ensure the pregnancy is successful without any medical problems. In addition, a foal or pony will require additional vitamins as part of his/her meal to meet the developmental needs; furthermore, the size of the meal and the vitamins required will differ dependent on the foal’s stage of weaning. Research is important during this period to ensure the horses do not suffer from insufficient nutrition, incorrect nutrition, or overfeeding. Parasites can be a great problem for horse breeders and can cause life-threatening medical conditions, sometimes resulting in death. To eliminate infections and prevent future infestations, it is recommended that the horses be deloused at least twice per year. The foals, however, should be deloused three times per year and preferably every three months while they are being weaned. It is important to note that the foals are developing during their weaning process and delousing dosages must be adjusted accordingly. All horses require hoof trimming in order to remain comfortable while walking. It is only when a horse is comfortable that they are able to perform tasks effectively. To ensure that they do not suffer discomfort or pain, horse hoof trimming must be conducted at least twice per year for adult horses. The foals or ponies need to have their hooves trimmed three times per year during the weaning process. It is important that the pony’s hooves are trimmed before being broken in to allow for adequate shaping and correction of any improper hoof trimming. Oral care is another concideration. Have the horses teeth checked regularely. If you can, try to have a look yourself occasionally for any obvious sores or swelling in the gum area of your horse. Some even find it easy to give them a good brushing once in a while.